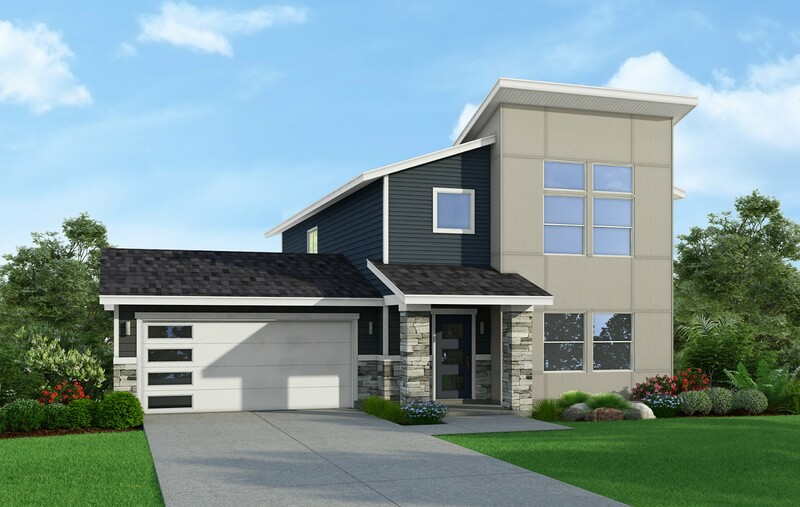 For homeowners who love a more modern style, the Riada Collection offers smart, efficient floor plans with contemporary exteriors characterized by clean lines, sleek materials, and fresh color palettes. 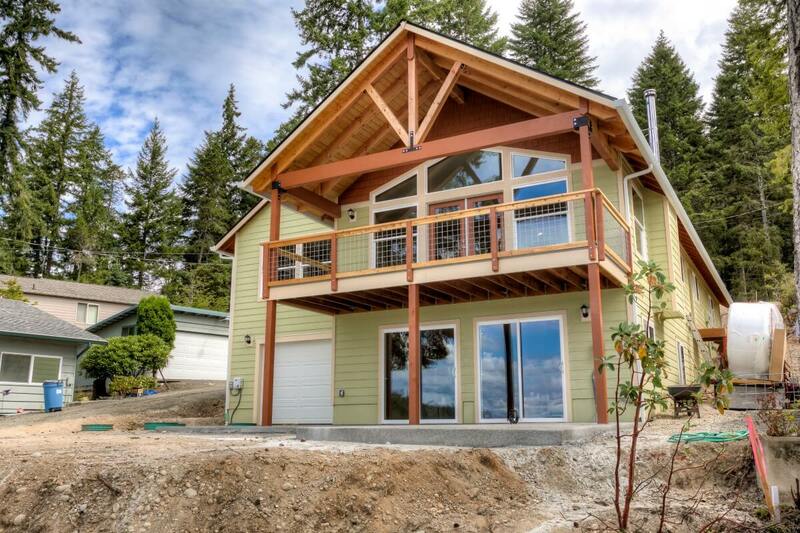 For single-level living in style, the Bannock has everything you need in just under 2,500 square feet. Like every Adair Homes floor plan, you can customize it to match your lifestyle and your budget. Building a new custom home in an urban area with smaller property sizes can present some challenges, especially when the lot is narrow. 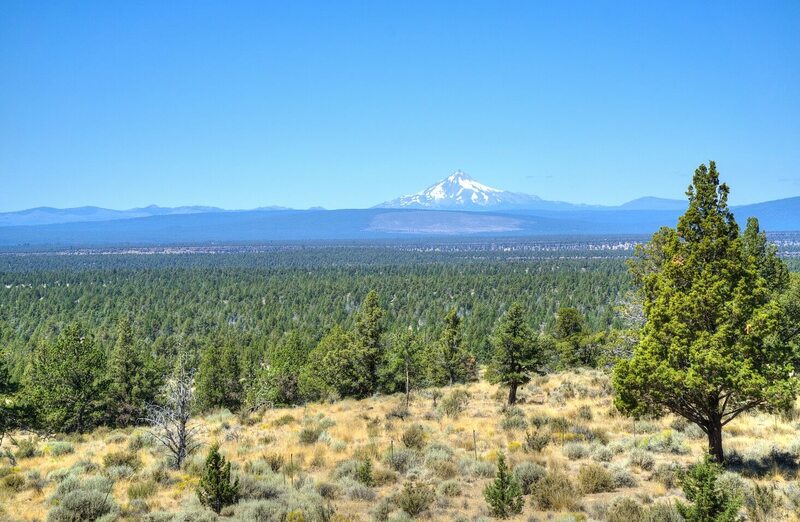 Local regulations may require setbacks that make the possible footprint even smaller, but that doesn’t mean you can’t have a home with everything you want and need. You just have to work with a floor plan that was designed for narrow lots. In fact, building on a narrow lot offers some advantages that prompt many families to seek out this type of property. It typically requires less maintenance because there is less yard space to care for. Homes on narrow lots also tend to feel more private because there are fewer windows at the front and the living spaces are deeper in the home. However, these advantages are sometimes double-edged swords. 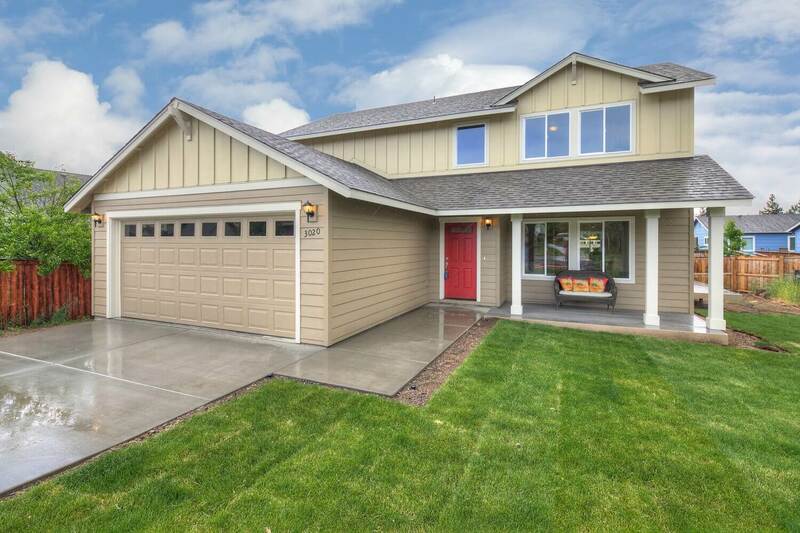 Some of the challenges that exist include deciding where to place the garage, ensuring privacy with close property lines on the sides of the home, and maximizing outdoor living space. Many homeowners also struggle with making the interior spaces feel open and large with a narrow footprint. 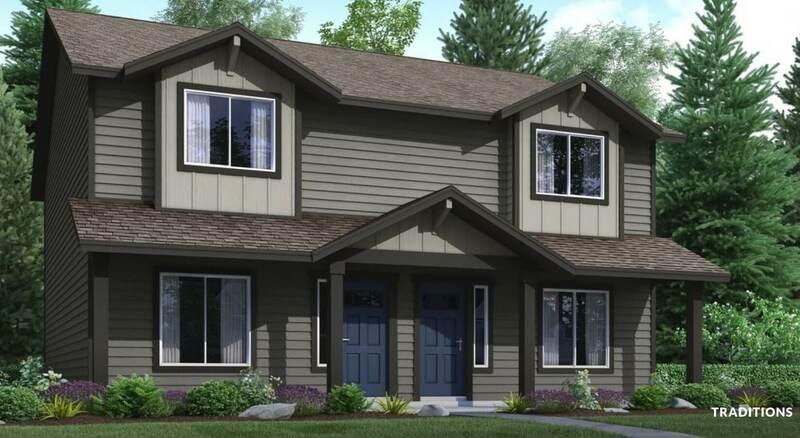 The professionals at Adair Homes have thought of all these challenges and created 12 narrow lot floor plans that you can customize for your lifestyle. 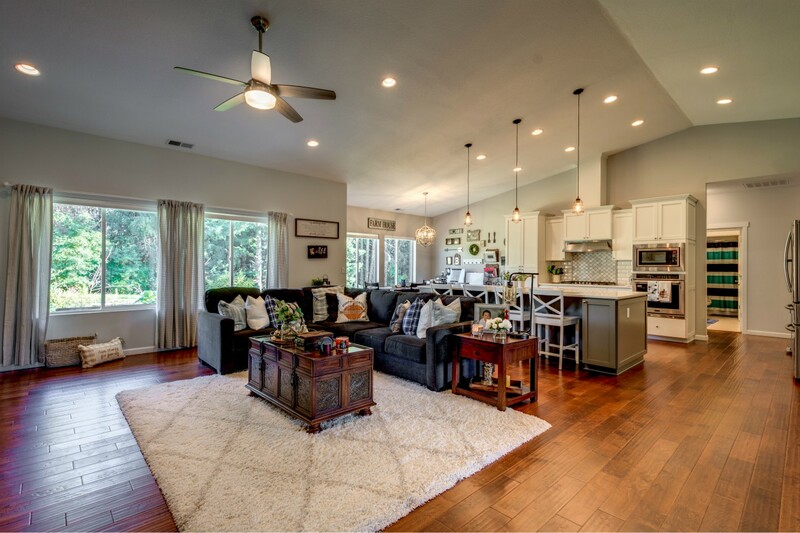 For homebuyers seeking lots of comfortable, functional space without a huge footprint, our Gallatin floorplan may be exactly the two-story dream home you’ve been looking for. The thoughtfully designed plan includes four bedrooms and 2.5 baths, plus a huge upstairs bonus room, in 2,080 square feet. 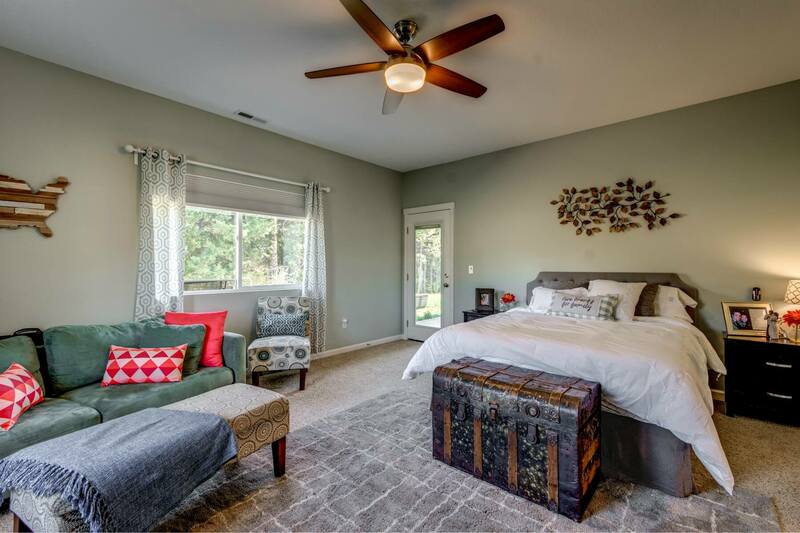 The bonus room can even be converted into an expansive second master suite for those who need a fifth bedroom. 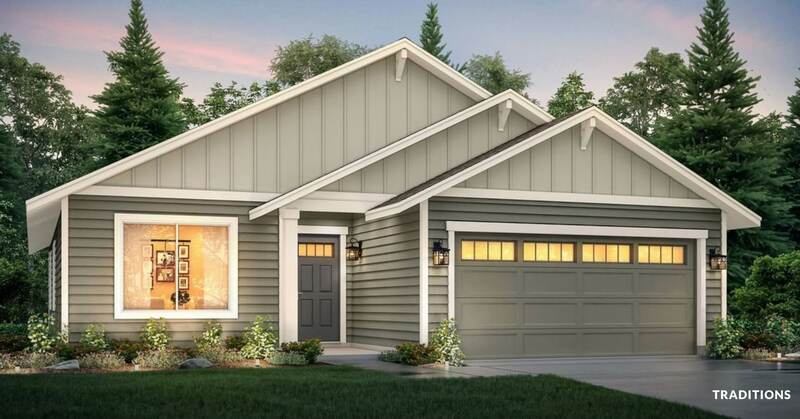 Outside, the Gallatin has even more wow factor, with a covered front porch and charming details that create a welcoming feel. Let’s take a closer look at the rooms and features of the Gallatin to get a better feel for what it’s like to live in this spacious two-story home.